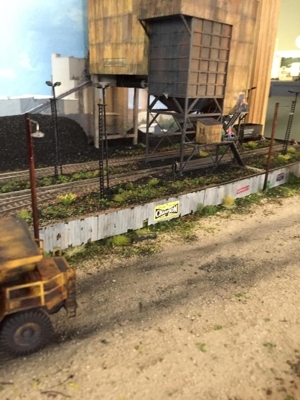 The following photos are from fellow modelers using our products. send it to us and we will post it here. 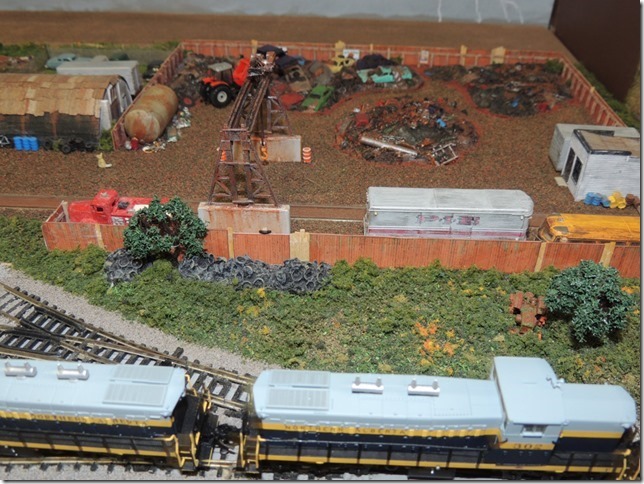 Below are three photos using our Junk Yard Fence Kit (#2309). 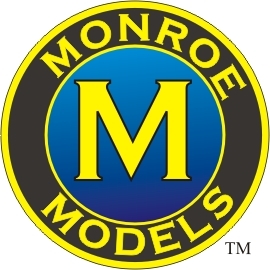 The models and photos were done by a very satisfied customer, Steve Fields of Illinois. 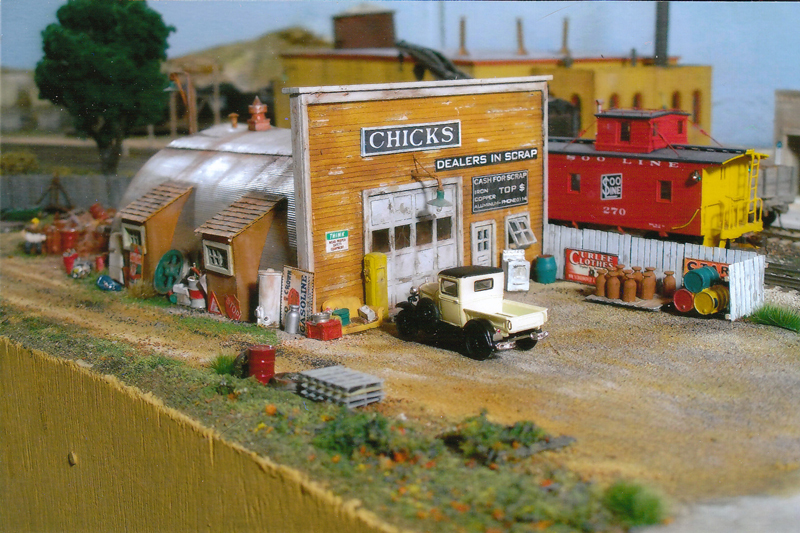 Steve wasn't sure about the Junk Yard Fence Kit but after assembling and painting them he said they were a perfect 10. 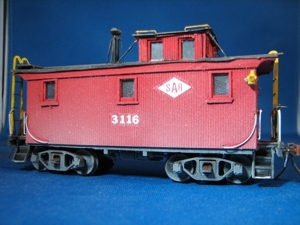 This is a new use of our DM&IR Caboose Kit #2214. 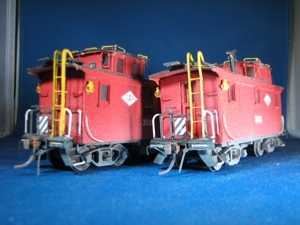 Jim Kubanick used two kits to build custom caboose models for his HO scale layout. 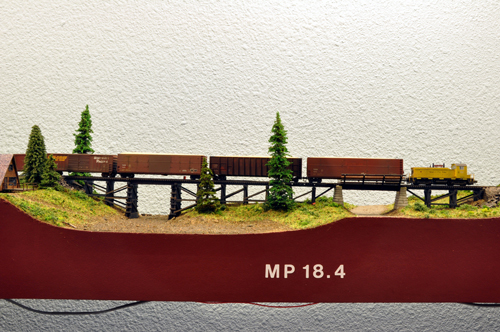 He added trucks, couplers, marker lights, and his own decals along with paint and a little weathering. 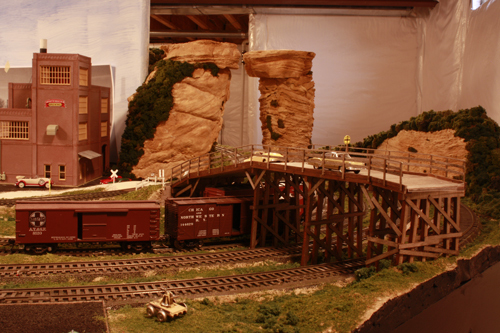 It makes for an impressive set of cabooses. 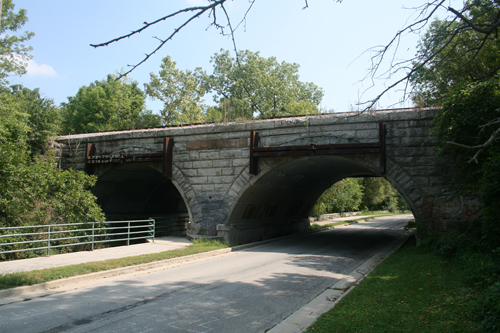 Paul used exterior urethane spray, inside and out, to protect the wood model plus electrical tape to simulate the tar paper roof. 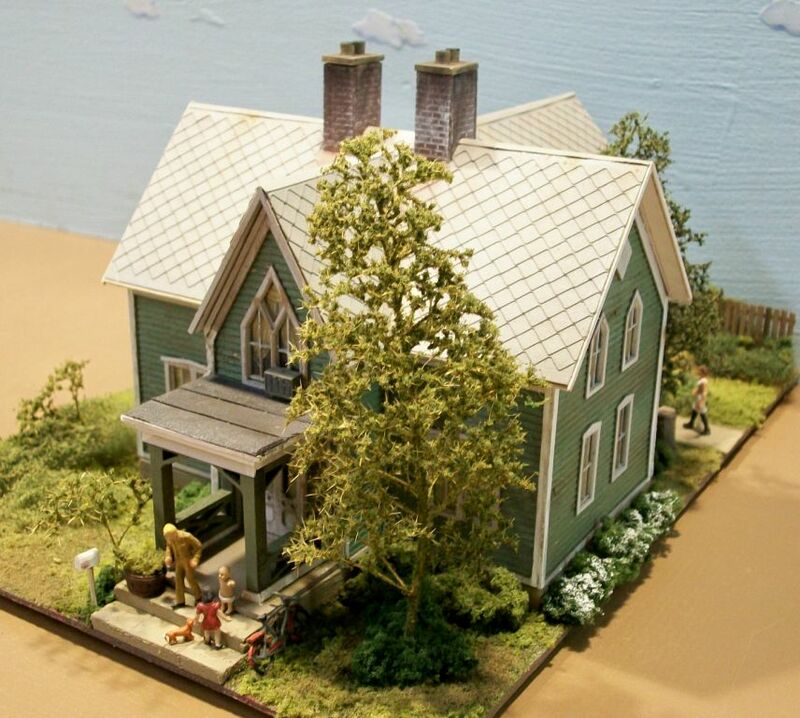 Here is a nice example of Ellie's House in HO scale by Sam S. of Mulberry AK. 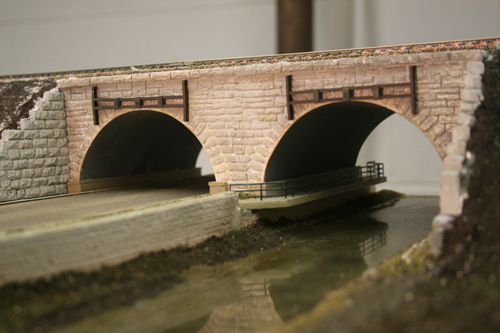 This is a great use for two of our "Stone Arch Bridges" #2001 in HO scale, by Dave Nelson. 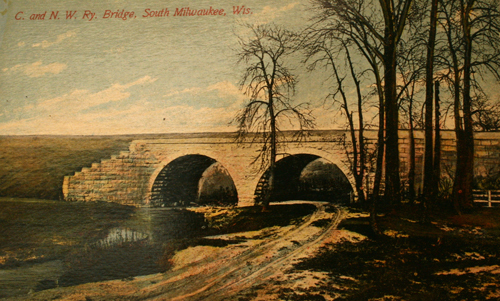 Dave used modern and historical photos for inspiration to modify our bridges to copy this Chicago & North Western prototype in South Milwaukee, WI. 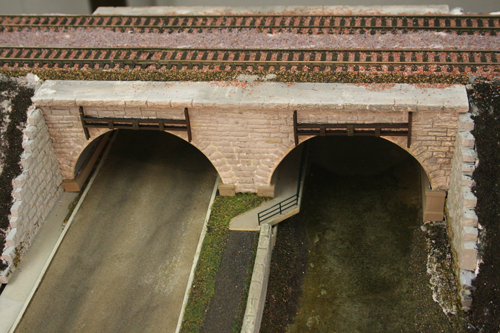 This is a unique and creative modification of "The Country Road Bridge" #2007 in HO scale by Harry Evans. 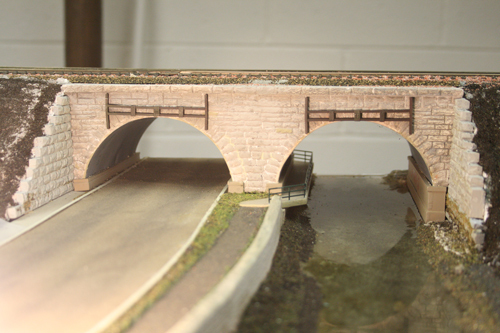 Harry used 1-1/2 kits to make this extra long bridge to span all those tracks. 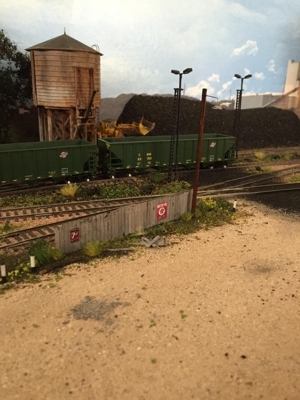 The next four photos are from Tyler Whitcomb . 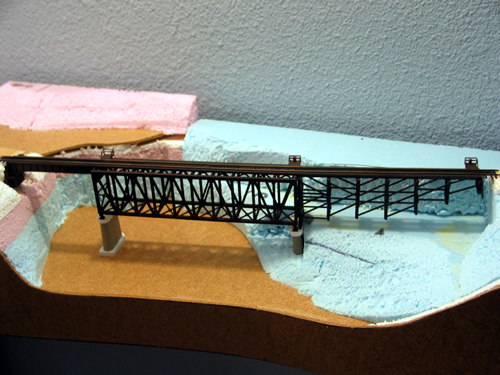 He started with the "Trestle and Girder Bridge" #9008 in N scale for the trestle approach. 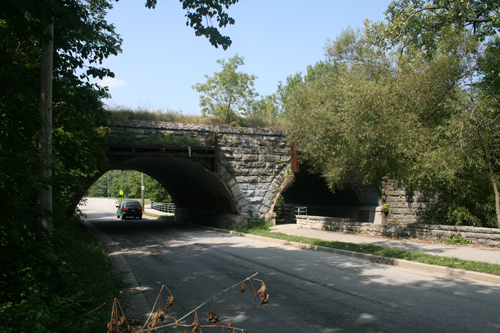 In the photo below Tyler used the "Branch Line Trestle" #9008 for the left overpass and a "Trestle and Girder Bridge" #9004 for the right overpass combined with another "Branch Line Trestle" for the connecting segments. 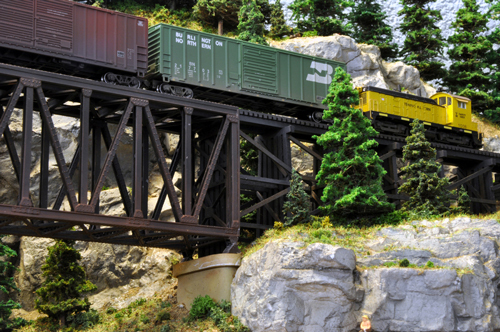 Here is another unique use of one of our trestles parts to hold up a metal girder bridge. 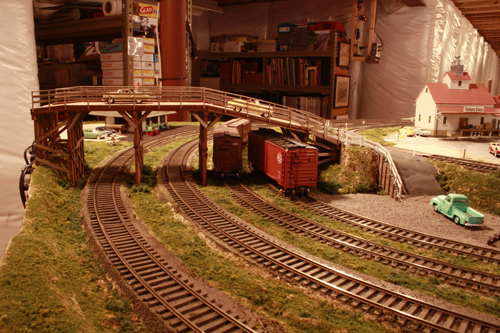 The following is a construction view showing how Tyler used the "Branch Line Trestle" #9008 for the wood trestle approach to the main bridge. 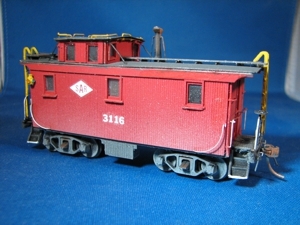 Jurgens Junk Yard Kit #2204 in HO scale. 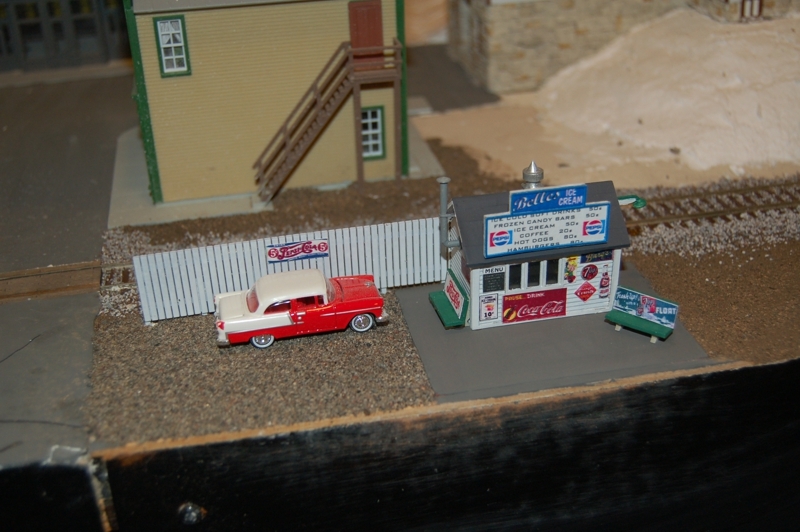 Stephen Wilson of Salem, OR got one Belle's Ice cream for his Dad and one in N scale for himself. 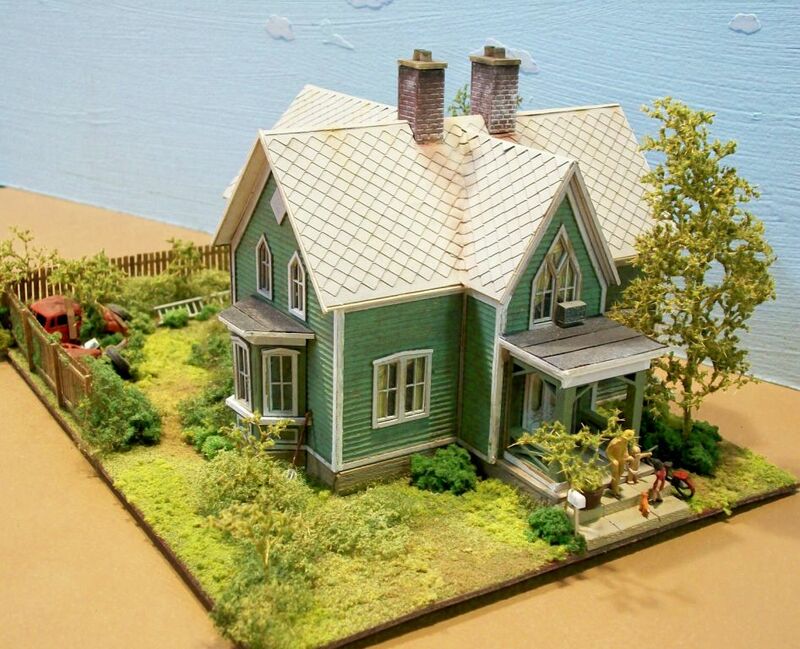 Here is his Dads HO version tucked into a small space on the edge of the layout. 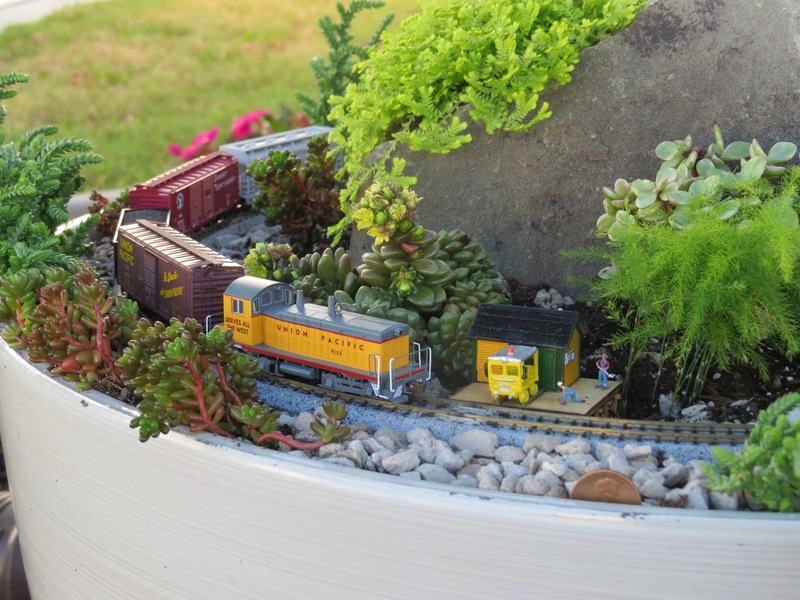 A nice use of a small space! 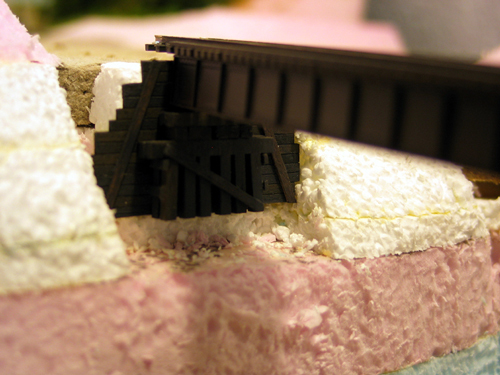 Here's another Belle's Ice Cream on Rad Jones' MIO Railroad System along the busy New York Central. 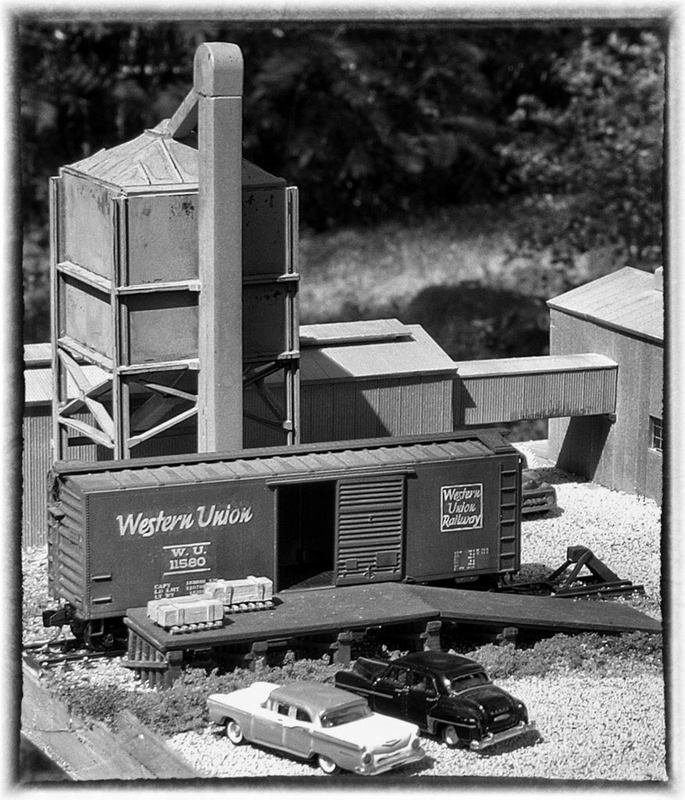 An intricately detailed scene finishes off this scene by use of our Railroad Loading Dock on Steve Lohr's Western Union Railway. 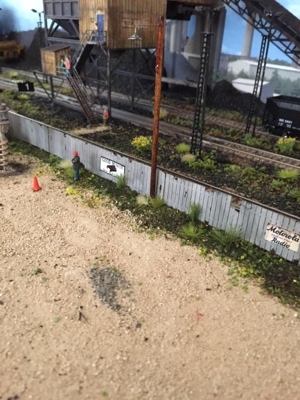 Terry Moore of Thunder Bay Ontario used our N scale Junk Piles, Jurgens Junk Yard, and our Gantry Crane to make the scene below. 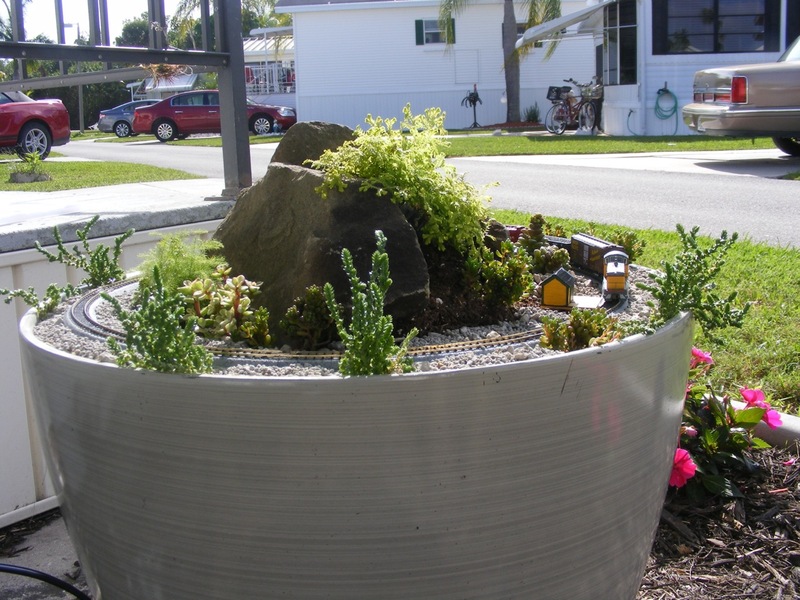 These are some creative uses of our products!